Rubbing the scalp with fresh aloe vera gel and a few drops of almond oil can help in curing the problem of thinning hair. Consumption of aloe vera juice can improve hair growth. 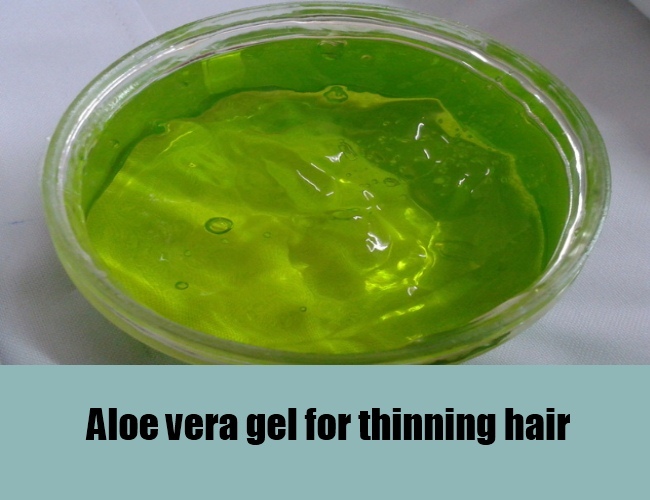 It is interesting to note that fresh aloe vera gel can also be used as a conditioner for improving hair texture. My apologies I meant to say that these tools can be purchased at any beauty supply store! Since the advent of hair braiding more than 5,000 years ago, it has been a simple and safe practice that government has no business regulating. African-style hair braiding uses no dyes or chemicals, and it is safe for braiders to perform and safe for the people getting their hair braided. But if you want to braid hair for a living in Arkansas, you need to get permission from the government first. Nivea Earl and Christine McLean have both been braiding hair for most of their lives and each now owns her own hair braiding business. Hair braiding is a time-tested, safe practice that is deeply rooted in African cultural heritage and carries with it significant historical importance. But the government says Nivea and Christine may not sell their services unless they first spend thousands of dollars on 1,500 hours of government-mandated cosmetology training, not one hour of which actually teaches them to braid hair. The Constitution protects the right to earn an honest living without unreasonable government interference. The government can’t license something as safe and common as braiding hair, especially when cosmetology training does not teach or test braiding, but instead requires hundreds of hours of instruction that is completely unrelated to braiding. That is why on June 17, 2014, the Institute for Justice (IJ) filed a lawsuit in the United States District Court for the Eastern District of Arkansas to challenge Arkansas’s hair braiding regulations. The ramifications of this lawsuit extend far beyond braiding. Occupational licensing laws in all 50 states restrict entry into hundreds of professions. In the 1950s, less than five percent of the workforce was required to obtain a government license to do their job. Today, that number exceeds 30 percent. There are now more than 1,100 different occupations that require a government license in at least one state. For more information about my lawsuit please feel free to contact for details!! "The Rasa Styling System" New Service at Twistykinks!! Locking straight textured hair has been told to so many that it can not be done!!! Well I am here today to let you know that Twistykinks Natural Hair & Braiding has ALL ETHNICITY covered!! Call today for your consultation!! Disclaimer: Twistykinks is all about sharing information for having and maintaining healthy hair. I have not been paid to post this video. It is my opinion of helpful information. New photos: hey everyone I just uploaded new photos of TK client. The style is called Loc Barrels!!!! Welcome and thank you for visiting Twistykinks!